Ecological and Water Resources has more than 400 staff and 38 distinct programs, creating a diverse and skilled professional workforce. 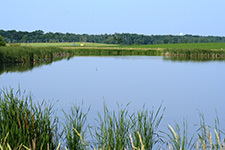 Healthy lands and waters throughout Minnesota. To ensure the images in the report print correctly, select "Advanced > Print as Image" from the print dialog box. 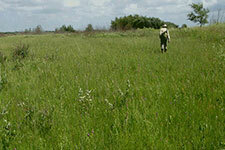 Information about nongame wildlife, rare resources, Scientific and Natural Areas, and ecosystem health. 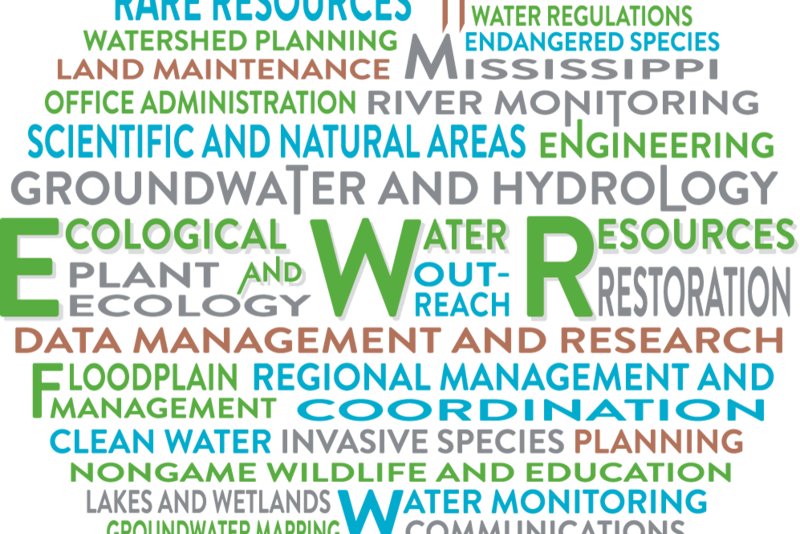 Information about water management, data and mapping, and permitting.